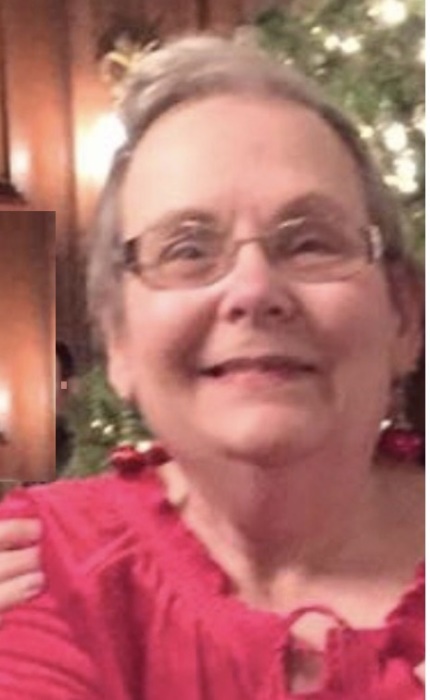 Carol Ryan, 73 of East Sandwich joined the Angels in Heaven at Cape Cod Hospital on January 16, 2019 after loosing her battle with congestive heart failure surrounded by the family she loved so much. Beloved wife of 49 years to Tim Ryan, she was his “Lady” and Best Friend. Loving mother, friend and role model to her daughter Jennifer Haythorn and her Husband Mark who she loved like a son of East Sandwich. Adoring, kind and funny Nana to her granddaughter, Carina Haythorn of East Sandwich. She is predeceased by her son Todd Ryan and her parents Nick and Irene Kahramanidis of Stratford, CT.
Carol was born in Bridgeport Ct. in 1945. She graduated from Harding High School and then went on to UCONN where she majored in English. She began her career in banking which she loved after she had her daughter. She over came many medical issues over the years and through it all cherished having her family by her side. She was happiest laughing and joking with her family until her sides hurt. She also enjoyed gardening, feeding the birds and loved animals of every kind. It was her dream come true to move to Cape Cod where she had honeymooned back in 1969 and has treasured her last ten years there. Her other passion was football and she took tremendous joy in cheering on her home team of the New England Patriots. Relatives and friends are invited to join in Celebrating her life on Saturday, January 26, 2016. Services will begin at 11:30am at The Trumbull Congregational Church, 3115 Reservoir Ave. Trumbull, Ct. The family then requests your presence to Celebrate Carol’s life with some laughter and music as she would have wanted at The Room at Vazzy’s beginning at 1pm. 513 Broadbridge Rd. Bridgeport, Ct. In Lieu of Flowers donations made be made to the MSPCA in memory of Carol Ryan and her tremendous love of animals.